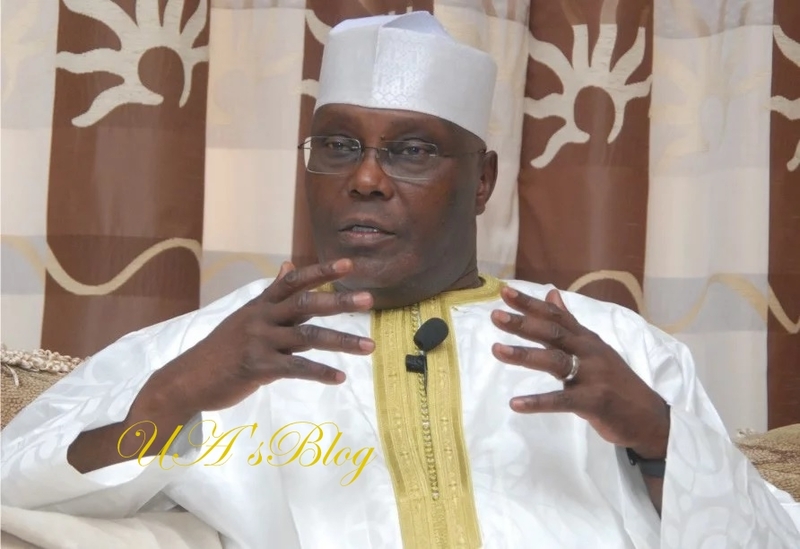 Former Vice President, Alhaji Atiku Abubakar, has said that he would not be seeking the Peoples Democratic Party (PDP) presidential ticket to govern Nigeria if the country was working. He stated this in a statement by his Media Office shortly after submitting his nomination form at the PDP’s National Secretariat in Abuja on Thursday. Abubakar said that he was saddened by the fact that 11 million Nigerians, excluding “the millions more who never had a job since leaving school’’, had become unemployed since May 29, 2015. According to him, this was one of the reasons he considered running for presidency. He, however, said that he had created thousands of jobs in his private businesses and knew how to lead a government that would do the same for Nigeria. “It weighs deeply on my heart that Nigeria has become the world headquarters for extreme poverty according to the World Economic Forum and the World Poverty Clock. “I am not happy that there are so much killings and terror across the country that the Global Terrorism Index rates Nigeria as more terrorised today than she was in 2015. “I am not happy that Nigeria is perceived to be more corrupt today than she was in 2015 having moved 12 steps backwards, from 136 in 2014 to 148 today, in the Transparency International’s Corruption Perception Index. “136 is bad enough; 148 is simply unacceptable and shameful, especially under a government that claims that fighting corruption is its priority. “Let us work together to create the right conditions for investments to flow in and flourish to create jobs for our people. Let’s work together to send poverty packing. “Let us, together, reduce corruption so that our resources will be deployed to our national priorities. Let us work together to fight all types of terrorism and other crimes. “Let’s work together to restructure Nigeria for better governance and to unite our peoples. Let’s get Nigeria working again,” he said.